Ten games that define ten years of Australia’s independent games scene. 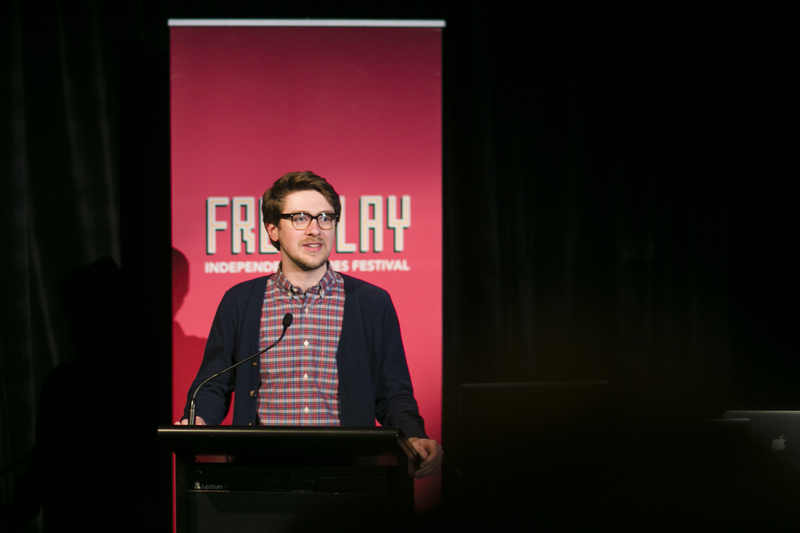 For ten years, the Freeplay Independent Games Festival has witnessed the evolution of the Australian independent games scene as it has gone from a small group of pioneers to the heart of an entire industry. To celebrate, Freeplay and ACMI are taking the opportunity to look back at the games that defined a decade, beginning in 2004—before iPhones, before Facebook, back to where it all began. Our experts have assembled ten key games—one for every year—and in this event, will explore their significance, and the evolution of the context and style of Australian independent games over a decade. Join us to rediscover the independent history of Australia’s most exciting game makers. 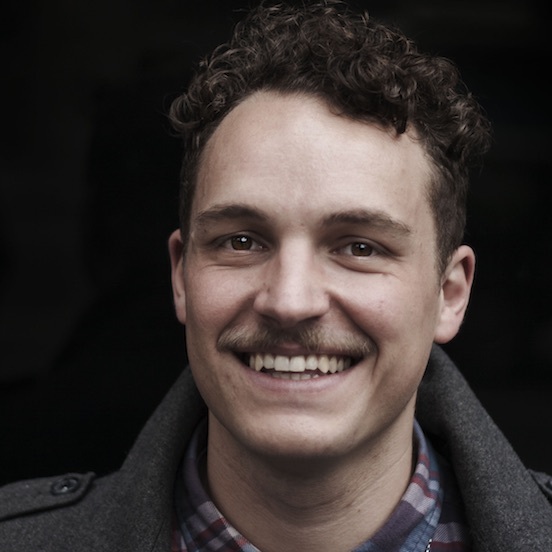 Game designer and writer, Trent Kusters, is the founder of game development collective League of Geeks, chair of the Freeplay Independent Games Festival, lecturer at the Victorian College of the Arts and industry advisor to RMIT and DiGRA Australia. 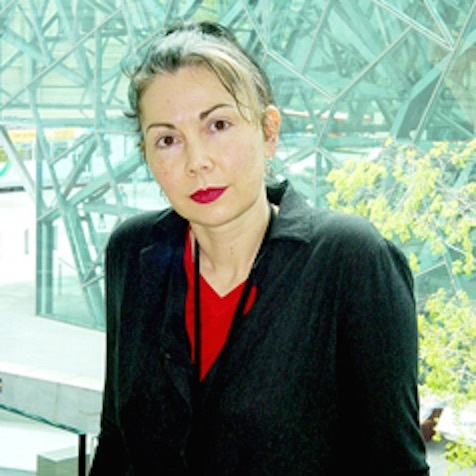 Helen Stuckey is a media arts curator and researcher in Australia. Her recent curatorial practice has focused the cultural significance of videogames and their collection and exhibition within the gallery.